Before your carpet is cleaned, please remove breakables and items from tables and other furniture that will be moved by our crew. Remove all small items such as boxes, magazines, shoes, etc. in the areas to be cleaned. Also, arrange for pets and children to be away from the area where we are cleaning. 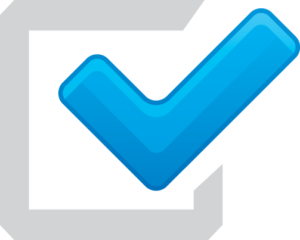 Every great carpet cleaning experience starts with a proper pre-inspection. 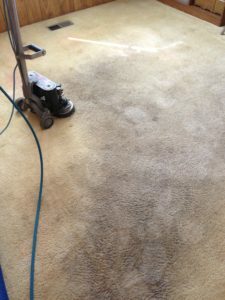 Your service technician will inspect the particular areas of concern as well as noting carpet construction and soiling conditions. He will also advise you of any possible permanent staining. Sofas, chairs and tables will be carefully moved. Larger pieces, beds and dressers are left in place under our regular pricing structure. Traffic areas and spots are pretreated for more effective soil and spot removal. Once the soil has been loosened, our state-of-the-art truck-mounted hot water extraction process will thoroughly flush the carpet pile. Pressure and heat are regulated so that carpet is not over-wet. 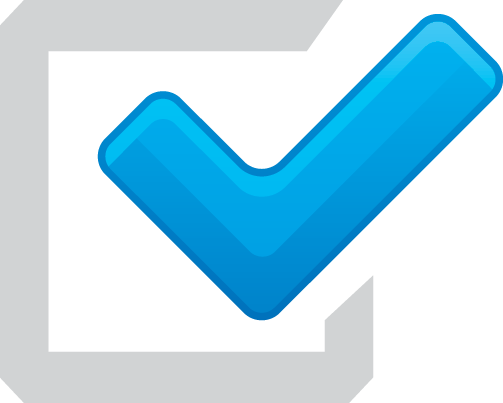 We clean with water temperature between 180 °F – 190 °F. 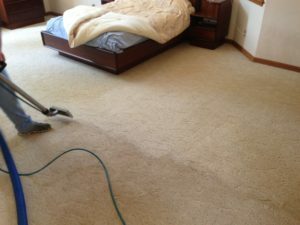 Every carpet that we clean is pH balanced so that there is no sticky residue left behind. This treatment is used as a rinse or applied after the rinse depending on soiling condition. Improving air quality by removing pollens, dust mites, etc. 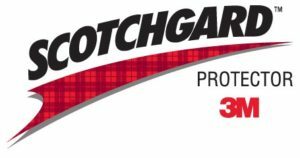 We highly recommend protecting your newly cleaned carpet with Scotchgard™. Please make sure you ask our technician about this protection when you make an appointment or at the time of service. 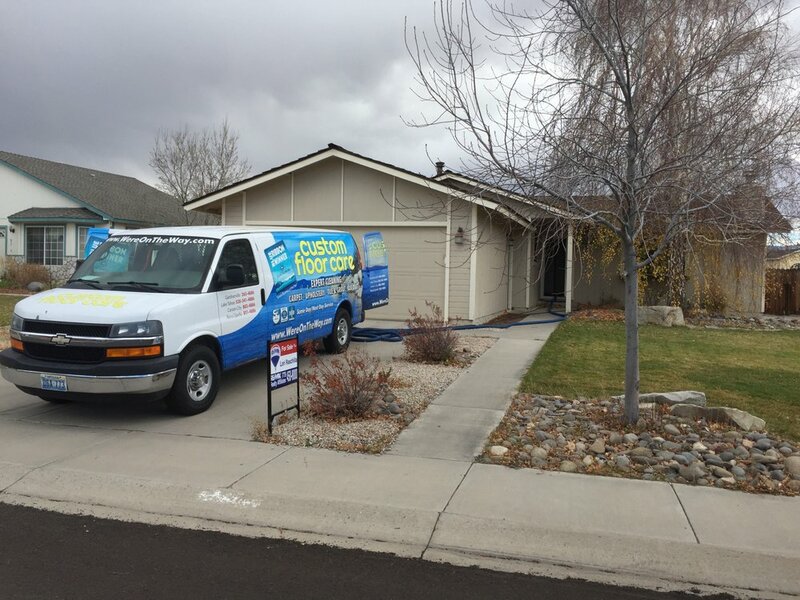 Please walk through your home or business to inspect our work. Let us know that you are pleased by signing our service receipt. 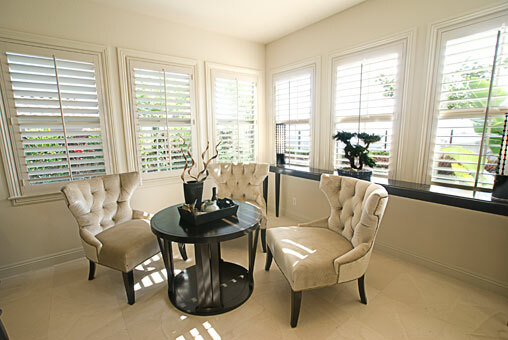 Educate clients on maintaining their carpets and other flooring. Keep pets and children off of carpet for at least 6 hours.